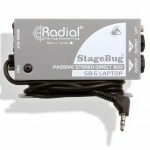 The Radial Engineering SB-5 Laptop DI Box is a compact stereo direct box designed to accommodate laptop computers, tablets and other consumer audio products when amplifying the signal through a PA system. 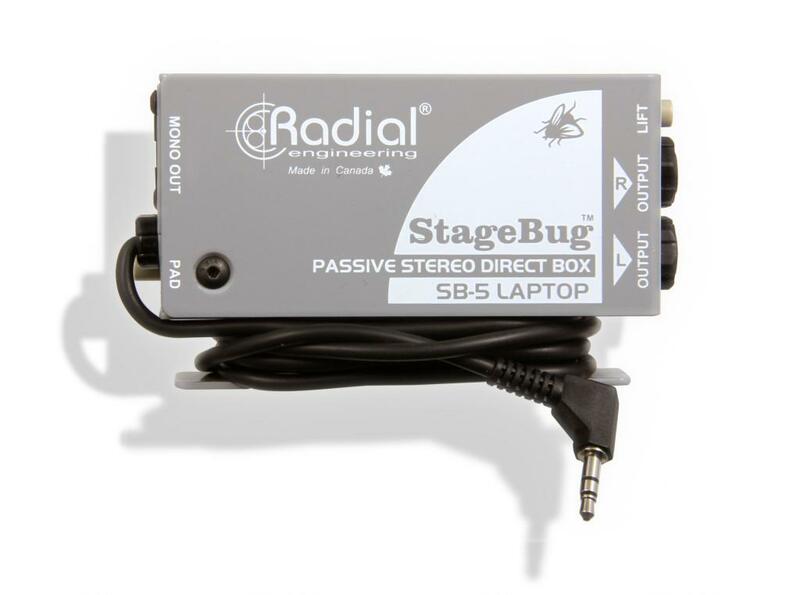 The passive design begins with an integrated input cable that connects from the headphone out via a flexible 1.5m (5′) cable that is terminated with a standard 3.5mm (1/8″) stereo connector. 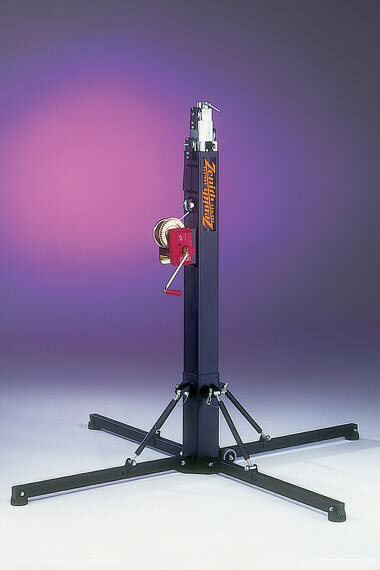 The cable is secured via a clamping strain relief and is wrapped using the sidewinder cleat for easy storage. 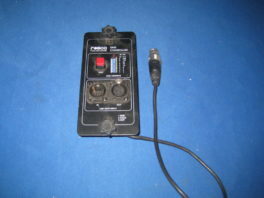 This of course eliminates having to locate a cable making it easier to deploy in fast paced work environments. 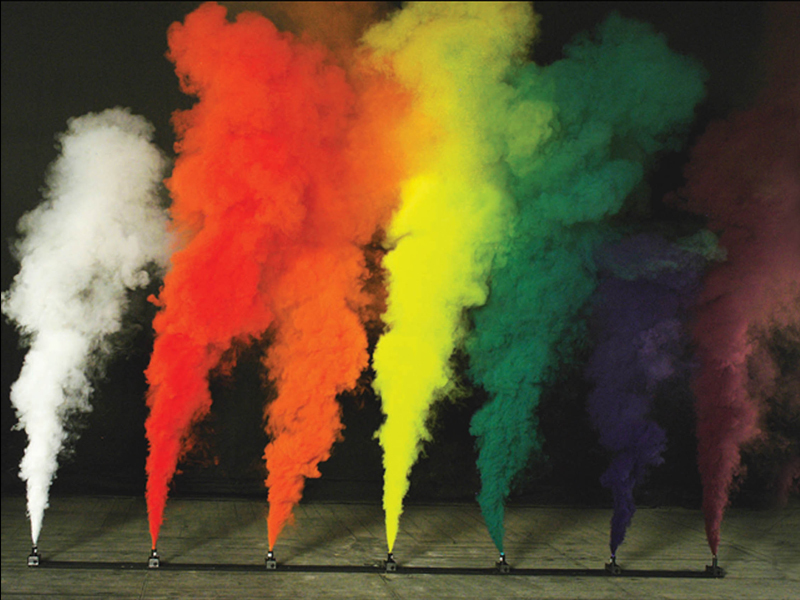 Inside, the signal is sent to a pair of custom wound transformers where the impedance is lowered and the signal is balanced for long cable runs – upwards to 100 meters (300′). 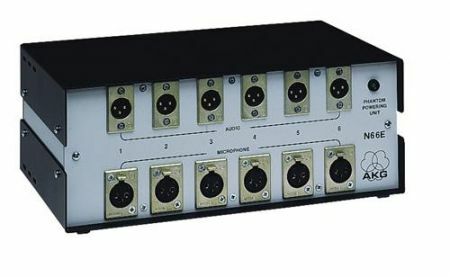 Transformers further benefit by isolating the computer from the PA system to help eliminate hum and buzz caused by ground loops. This is augmented with a ground lift switch to further reduce ground contamination. 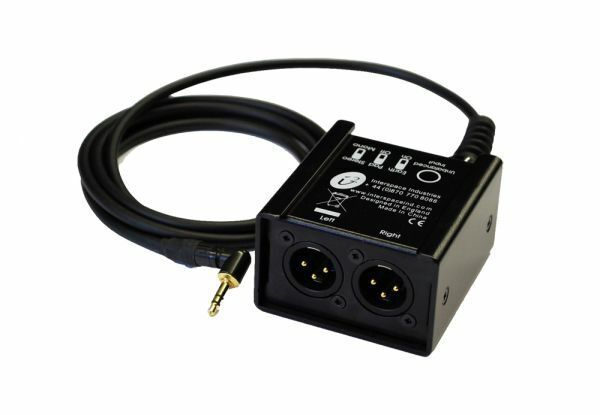 A choice of output connectors is available including a stereo set of ¼” TRS jacks for full stereo operation or an XLR out that automatically sums the left-right program material to mono. 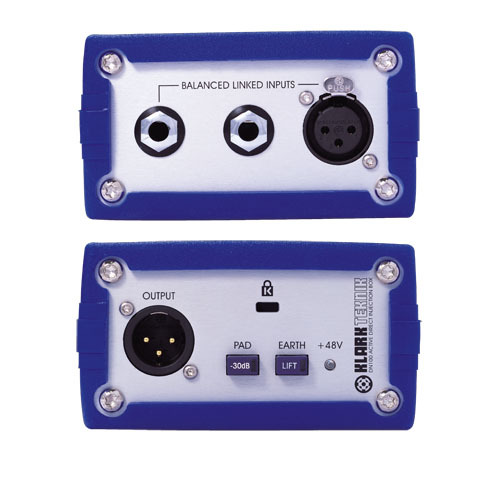 This can save valuable channels on the PA system and makes setup easier in situations where full stereo reproduction is not required. 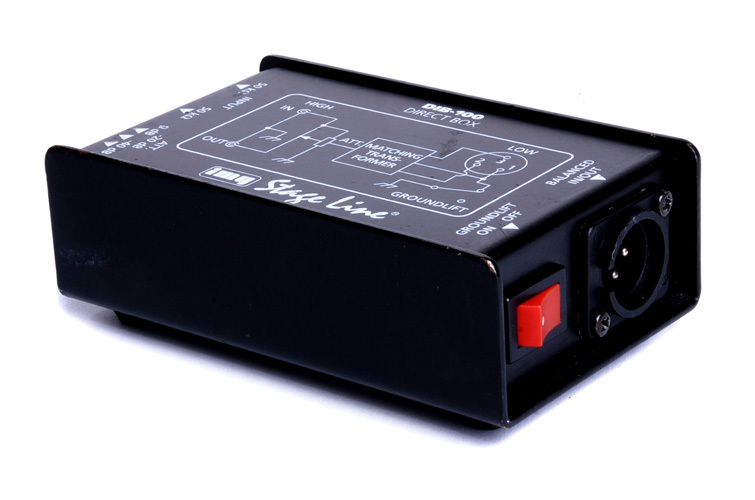 A -15dB input pad may be engaged to reduce sensitivity and enable extra high output sources to be connected without distortion.